With today’s difficult economy, many people are feeling the need to stretch their money. As such, they have put off making major purchases such as motorcycles until the economy improves. However, with the help of online auction sites, you can make your purchase now. 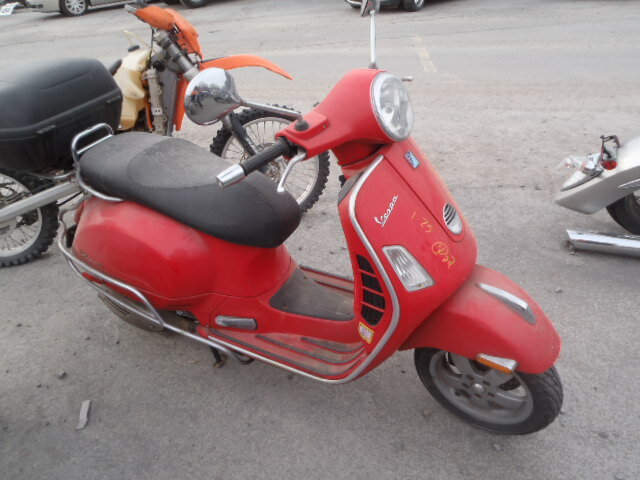 There are millions of vehicles, including motorcycles, branded with salvage titles every year. The past five years has seen the number of vehicles sold at salvage auctions increase more than 50 percent, this includes salvage motorcycle sales. 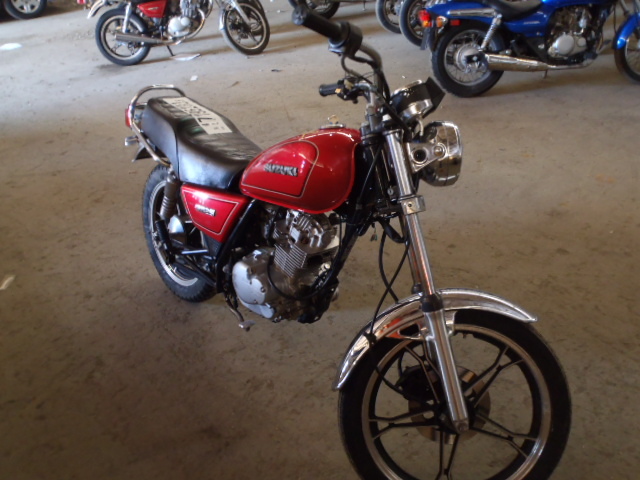 While many of motorcycle sales at salvage auctions are vehicles with salvage titles, some do have clean titles as well. It is important to know how to deal with a salvage title so that you can make sure that you can register and insure the motorcycle you buy.